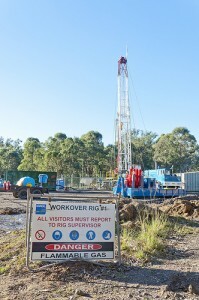 Spectra Energy's initial response was autocratic and dismissive: "Nothing was released. There was no smoke. No incident." This was from Marylee Hanley, a "Director of Stakeholder Outreach" located nearly 500 miles away in the greater Boston area. Trillium Asset Management said: "We believe Spectra Energy's social license to operate is at risk and the company has a responsibility to implement a program of measurement, mitigation, and disclosure." 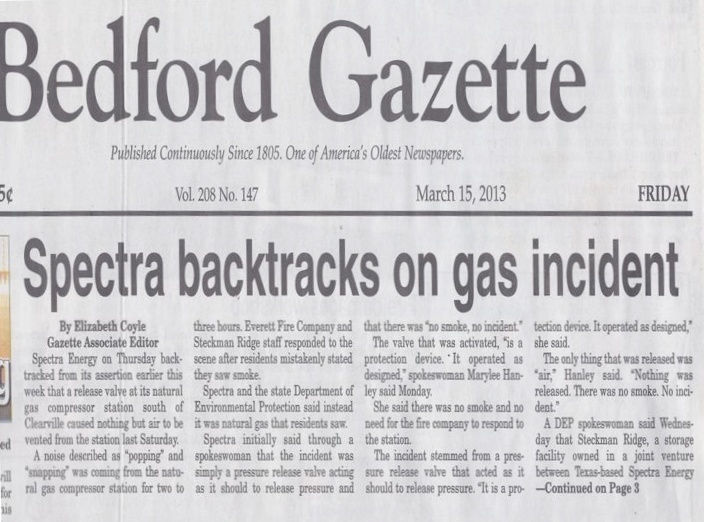 If that weren’t enough evidence of ongoing problems with Spectra Energy operations – as recently as December, the Pipeline Hazardous Materials Safety Administration (PHMSA), issued Spectra Energy CEO Greg Ebel a "Final Order" and civil penalty of $134,500 related to various violations across several states. Included in this Order, the company was cited for failure regarding valve inspections. Mike Benard was Director of Communications and Public Affairs and Vice President at Kodak for more than a dozen years. He publishes Spectra Energy Watch, a blog dealing with the energy industry, from property rights to natural gas industry issues related to hydraulic fracturing of shale gas fields. Mikes a graduate of John Carroll University, and holds a BA in English and a M.Ed. from Temple University. Who Pays the Costs for Fracking? 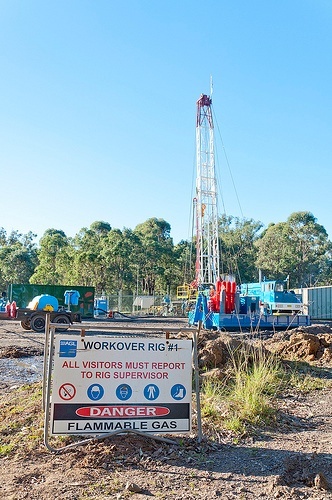 Debates on natural gas persist, whether it will become a major (clean) energy source, and whether the growing means to attain it-hydraulic fracturing (or fracking)-is safe and sustainable. Pricing, infrastructure, air quality, and environmental contamination are vital issues being argued by both sides, which New England (the northeastern corner of the United States) must resolve as it looks for new energy sources to meet its future demand. 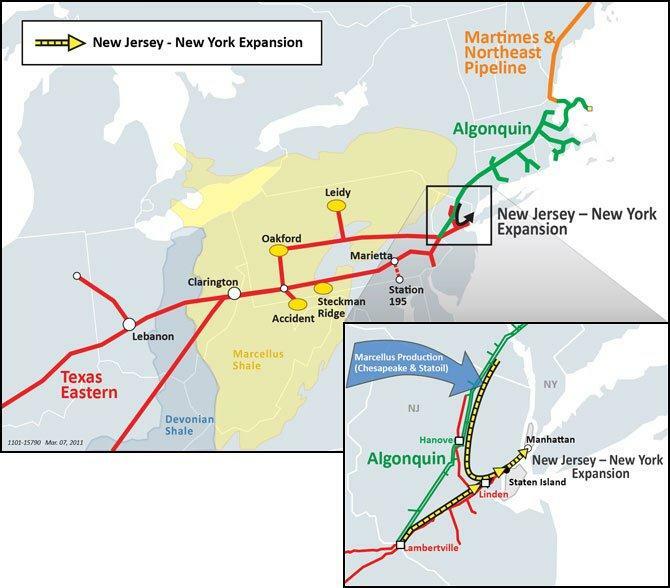 Spectra Energy Corp. hopes it will be natural gas (see Energy Wire’s recent article that discusses New England’s options and Spectra Energy Corp. as a key player). Spectra Energy owns and operates transportation and storage infrastructure, and is engaged in other natural gas-related activities such as processing. The company is pushing to secure long term contracts and expand its natural gas pipelines to reach new markets. Given the current pricing of natural gas compared to other fossil fuels and renewable energy, customers may increasingly demand natural gas. The cost however for the new pipeline infrastructure will likely be added to customers’ energy bills, suspects Andrew Pusateri, senior utilities analyst at Edward Jones. What is next to been seen is whether Spectra Energy Corp., and other key players in the natural gas industry, will shoulder the burden of environmental costs (including toxic contamination and air pollution), or force it onto the public as well. Mike Benard, founder of Spectra Energy Watch and one of CSRHub’s data sources, asserts that Spectra Energy has not been transparent nor socially responsible according to its track records (see Spectra Energy’s 2009 10-K form, which acknowledges that toxic PCBs remain its it pipeline system). As decisions about the energy future unfold, individuals can track the sustainability ratings of energy companies like Spectra Energy Corp. Plus, the list of 49 additional companies involved in fracking can also be viewed at CSRHub’s website. The sustainability ratings of these companies change depending on whether the individual views fracking as a positive or negative means of extracting unconventional natural gas, and perhaps whether he/she thinks natural gas overall is a sustainable energy source. Photo courtesy of Jeremy Buckingham MLC (Flickr CC). Karen Dam is a Data Analyst for CSRHub. Karen completed her Bachelor of Science in Environmental Sciences at the University of Guelph, and a Master of Environmental Science at the University of Toronto Scarborough. She has enthusiastically filled research roles in the public sector. Karen has experiences in project management and research, including data collection and data management, analysis and synthesis. Karen actively volunteers with NGOs, including conservation authorities, to contribute to ecosystem protection, advocate environmental sustainability and of science literacy.